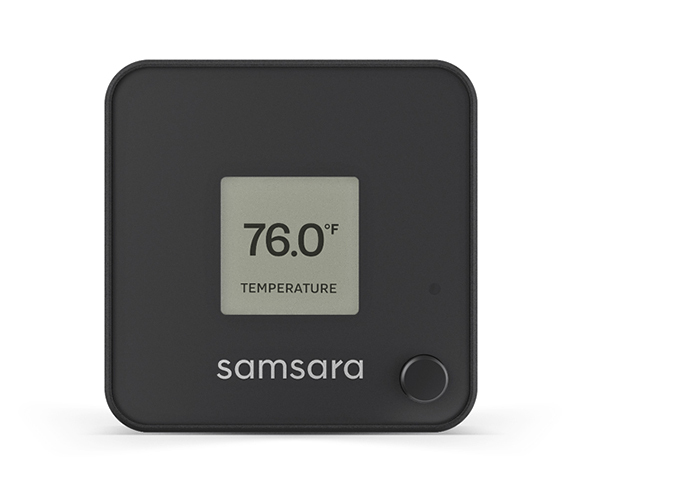 The EM21 is a wireless, waterproof, data-logging environmental monitor with temperature and humidity sensors. Typical range: 100' (line of site). Actual range depends on RF interference and physical obstructions.